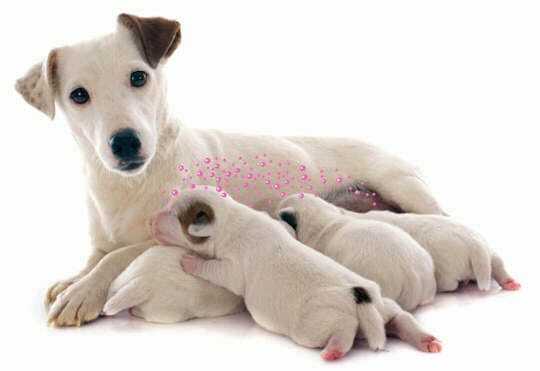 Using these pheromones, ADAPTIL helps puppies to feel as comforted and secure with their new family as they did with their mother. ADAPTIL promotes better socialisation and learning to help puppies develop into confident, well-adjusted adults. Also reassuring for adult dogs, the dog appeasing pheromones in ADAPTIL help dogs feel reassured and relaxed in challenging situations. Where can you buy ADAPTIL?